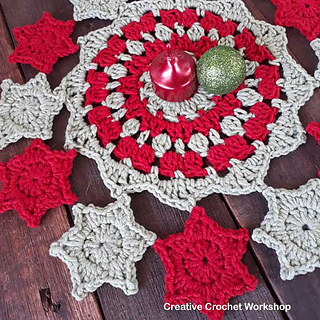 This Starry Christmas Doily is perfect for the festive season. Perfect as a table center piece or Tree doily! 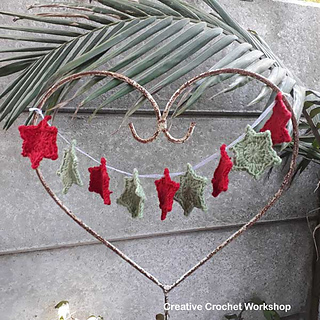 Make hundreds of little stars and hang them everywhere! Cotton/DK - or any yarn! Completely your choice! !